The Honor Society is a student organization committed to scholastic excellence, the rendering of service to school and community, and promotion of leadership and character development. Members lead by example, and the Chapter actively develops leadership and character among members of the student body. 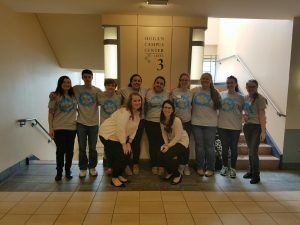 The Old Colony Chapter of the National Honor Society has received national recognition for its community service endeavors on numerous occasions. 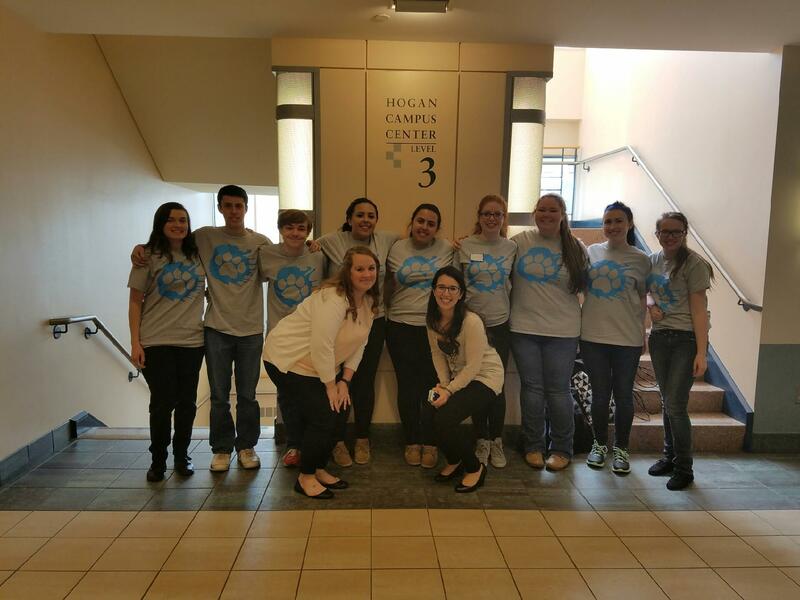 The OC Chapter also participates annually in national and state conventions. The National Honor Society (NHS) and the National Junior Honor Society (NJHS) are the nation’s premier organizations recognizing outstanding middle level and high school students who demonstrate excellence in the areas of scholarship, leadership, service, and character. The NHS and NJHS are proudly sponsored by the National Association of Secondary School Principals. The National Honor Society (NHS) is looking for donations of wrapping paper, empty shoes boxes, children’s hats, gloves, toothbrushes, and toothpaste. All donations can be dropped off in the main office.